It's Sunday afternoon and you're already dreading the inevitable Monday morning. You spend 50+ hours at a job you hate, only to come home too exhausted to pursue anything other than reality TV. Well, you are not alone: 87 percent of workers don't find meaning in their work and 80 percent believe their talents are not used. 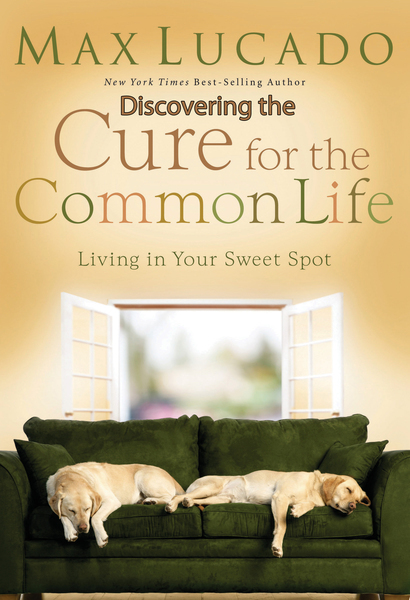 And there are consequences-whether or not we realize it, our resulting attitude impacts our health, our relationships, and our fundamental sense of happiness-but best-selling author Max Lucado has a cure. We are all unique individuals, created in God's image, with our own gifts, strengths and passions. In his winsome voice, Max will encourage you to explore your uniqueness, put it to work, and redefine your concept of career.